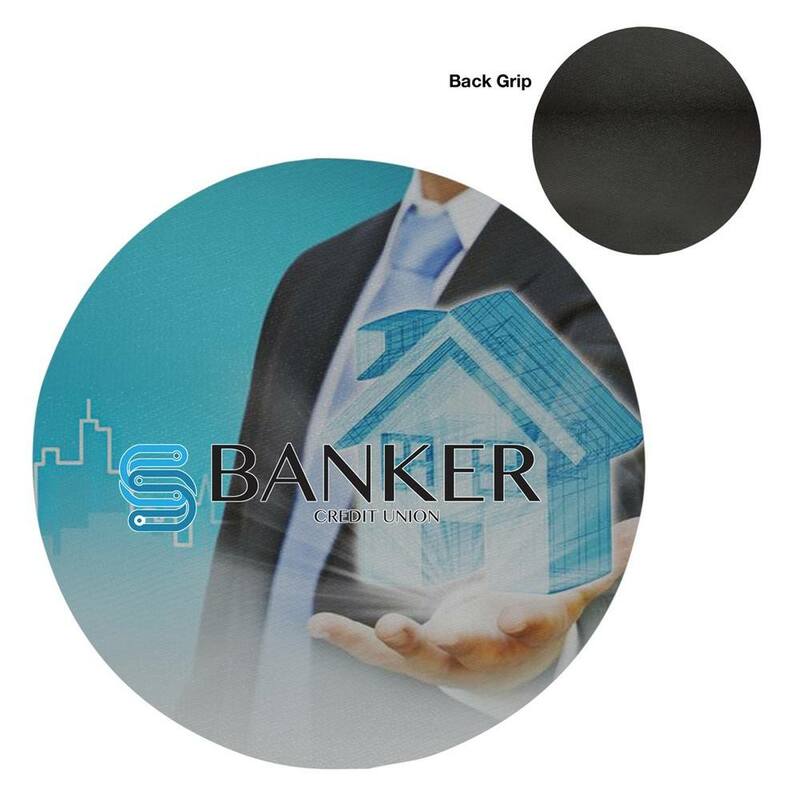 The Round Jar Opener features customization ability to create interesting Custom Logo Products with brand details. Save your valuable clients from the humiliating battle of opening a jar by handing them an imprinted Round Jar Opener at the next promotional event! Think of the appreciation you will get when all the olives, pickles and jellies will be liberated fast. Your clients would definitely thank you again and again for giving them this easy way to open any types of jars without anybody’s help. The little victories would build your brand loyalty. Order this affordable promotional product and customize it with your brand logo and advertising message for maximum brand visibility. Minimum number of items in each order: 200 items.